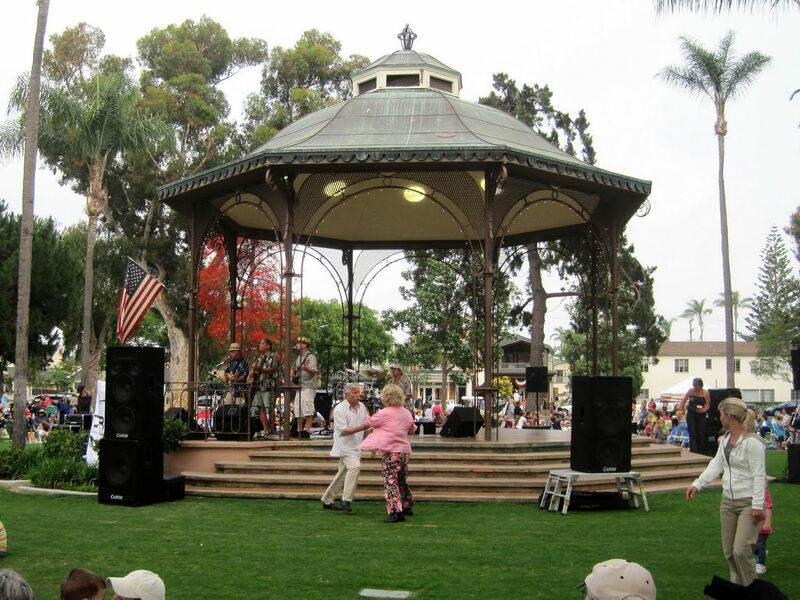 Coronado Promenade Concerts (CPC) produces and manages the annual Spreckels Park summer concert series. The 2018 series features 16 concerts across five months sponsored by individuals and business patrons. Follow links for additional band and concert information. As we start our 2018 season, one of Coronado’s own begins its farewell tour. 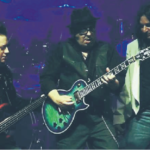 Cool Fever delights their audience with the multi-generational music of old school R&B, Motown, swing, rock and blues. 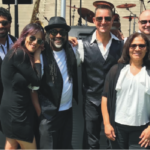 The band is an 11-piece ensemble with a playlist that spans the decades with classic funk tunes of the ’70’s — to the dance hits of today. Featuring a full horn section, sweet harmonies and Latin percussion, their music is upbeat, positive, singable, and danceable. 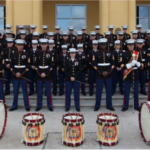 Marine Band San Diego serves up inspiring renditions of patriotic music, classical literature, Big Band and Top 40 favorites, and, of course, the marches of John Philip Sousa. 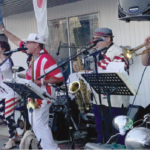 This group is a perennial favorite of Coronado Concerts in the Park audiences. Another Journey has a worldwide following. Dance and sing along to your favorite Journey songs performed in a faithful and professional rendering of the original works and sounds.